This modern Artistic Weavers Pintana area rug will instantly improve any room you place it in. Modernly designed with you in mind, this plush jute indoor rug will be a great addition to your home. This rug is hand-made for convenience and quality combined. Upgrade the dicor of your modern home with this solid patterned green rug. Include this Artistic Weavers Quebriac area rug in your hallway, dining room, or living room dicor for a taste of modern style. Crafted to be an indoor piece, its plush wool material is unique and comfy at the same time. The hand-made construction of this area rug is sure to withstand wear and tear. Maintain your modern home aesthetic with this solid patterned yellow rug. Improve the overall interior design of your living room, dining room, or hallway with this Artistic Weavers Talence area rug. Add this indoor rug to your home for a comfy, yet stylish design option since it is made from plush wool material. High-quality and high fashion, this hand-made rug is perfect for you. Quality and style come first with this geometric patterned multi-colour rug. 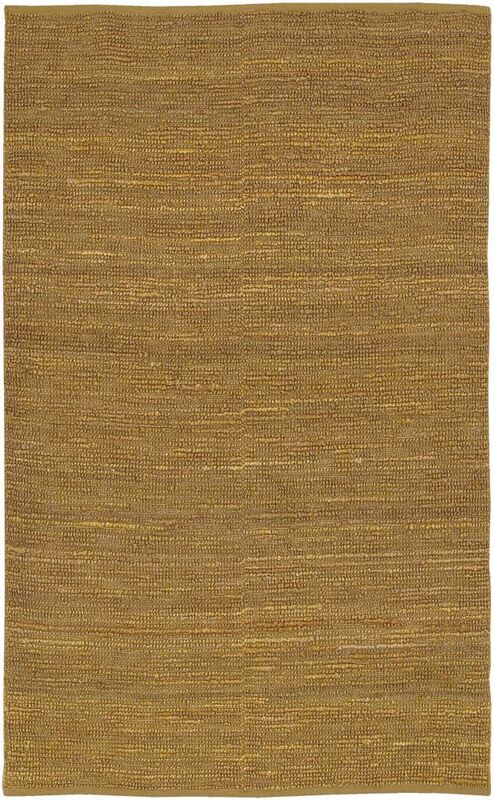 The contemporary look of this Artistic Weavers Vogue Elizabeth area rug adds style to any room. Designed as an indoor piece, its plush cotton material will make you feel cozy and comfortable. Keep this hand-made made rug in your home for a long time. Make a bold statement with this geometric patterned yellow rug. Bring this Korhani Stuttgart area rug into your dining room for an easy splash of style. This item is a great way to add comfort into your interior design. This rug is durably built with quality in mind for your home. This item is the epitome of modern style with its patterned design. Pintana Green 5 ft. x 8 ft. Indoor Textured Rectangular Area Rug This modern Artistic Weavers Pintana area rug will instantly improve any room you place it in. Modernly designed with you in mind, this plush jute indoor rug will be a great addition to your home. This rug is hand-made for convenience and quality combined. Upgrade the dicor of your modern home with this solid patterned green rug.